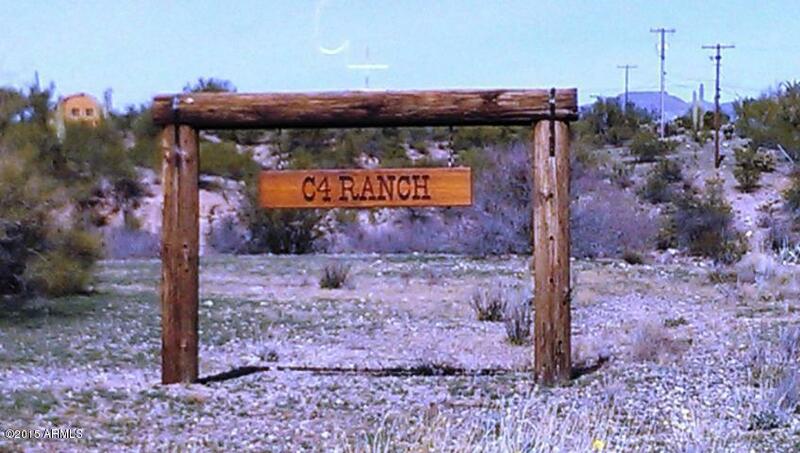 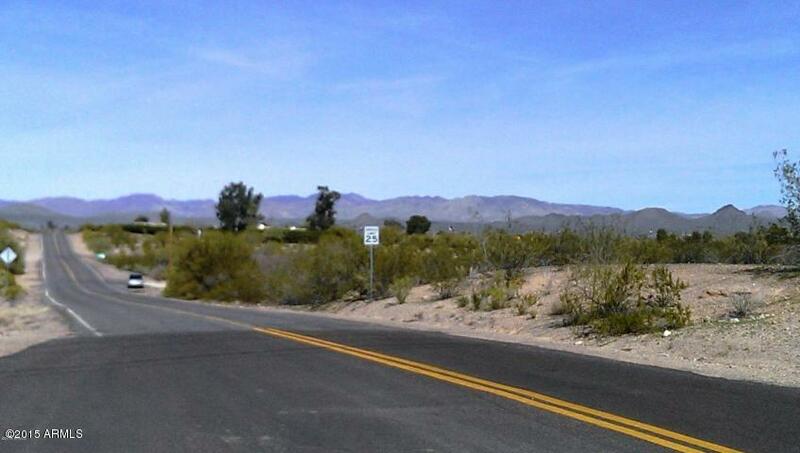 SELLER SAYS SELL...Build your estate home in the C4 Ranch subdivision and watch the sun go down over the mountains on this 7.92 acre lot. 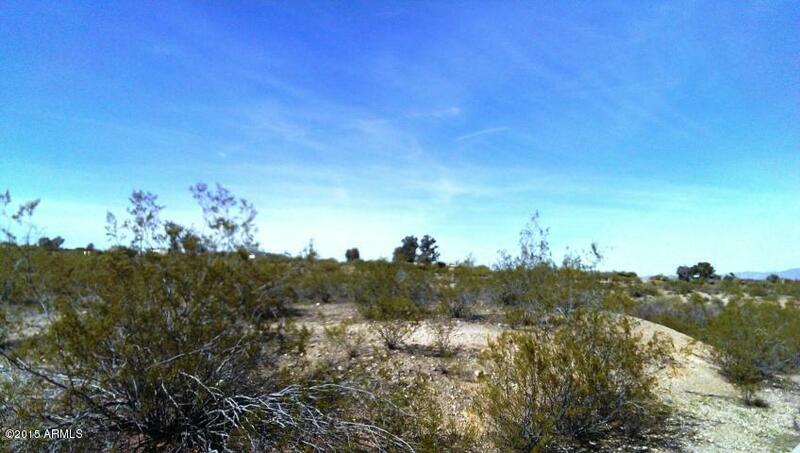 Plus, adjacent 3.8 acre lot is for sale-- see MLS 5517251. 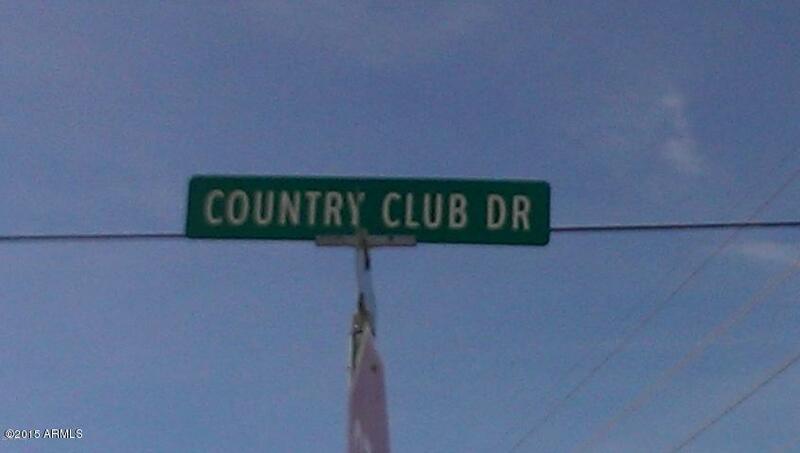 Cross Street Hwy 60 & Country Club Dr.